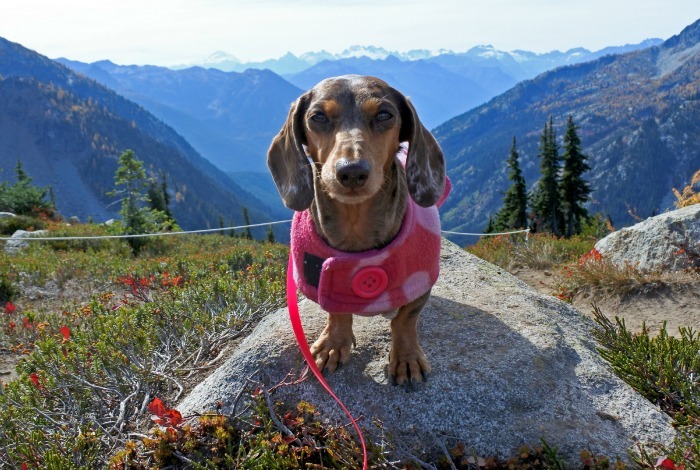 Although our blog is about hiking with any kind of small dog, I do own Dachshunds so occasionally write about things specific to the breed. 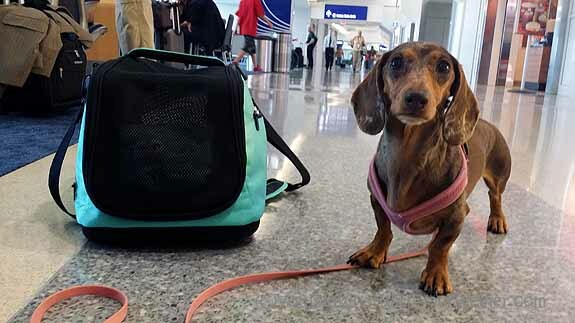 I know that a lot of our readers own and love Dachshunds and are sometimes only looking for information about them. Because of this, I put all of my information specifically about Dachshunds in one place so it was easy to find. 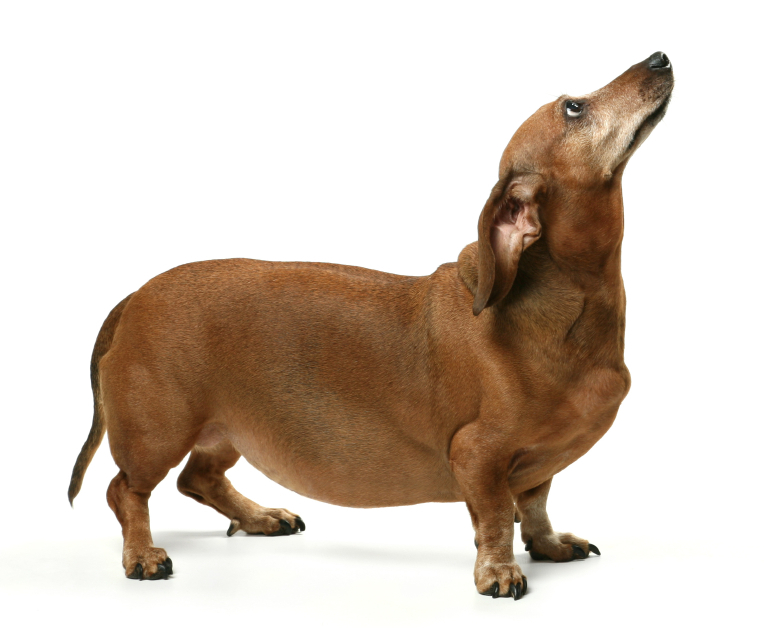 How to Tell if Your Dachshund Overweight or Fat? 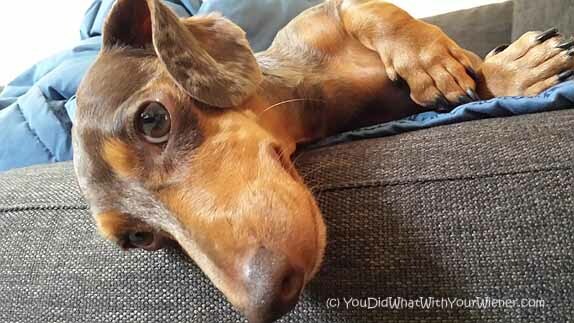 How Much Does Cleaning Your Dog’s Teeth Cost? There is so many important articles I’ve written on this topic, and so many other resources I want you to know about, that I created a separate page for this. 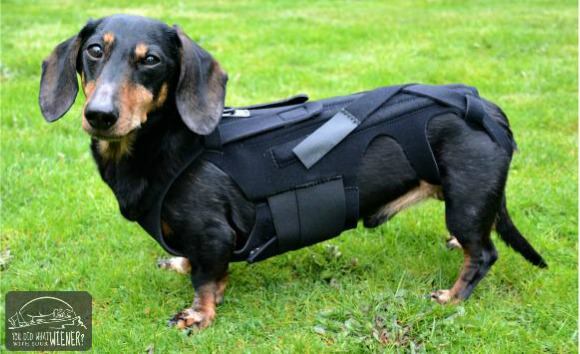 Please visit my Inervertebral Disk Disease (IVDD) Resources page.